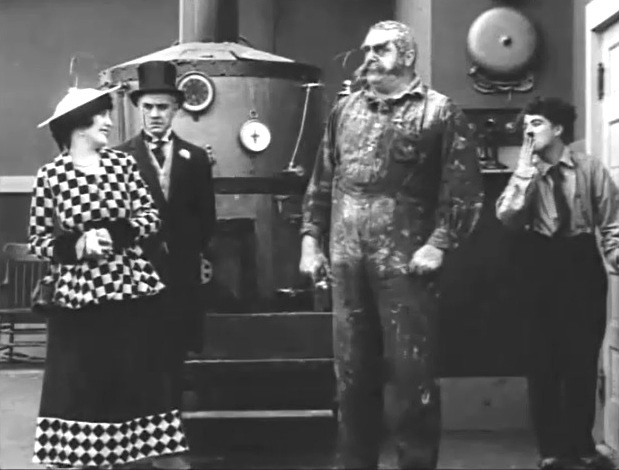 "The Fireman" is one of Charlie Chaplin's Mutual short comedies, featuring Edna Purviance, a star of Silent Hall of Fame. 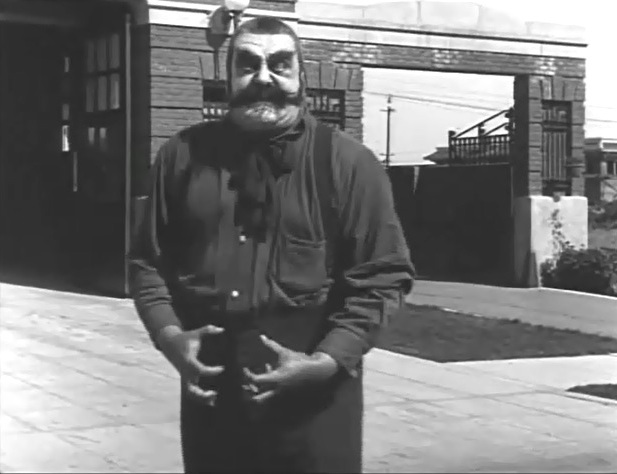 Eric Campbell lets off some steam in "The Fireman" (1916). 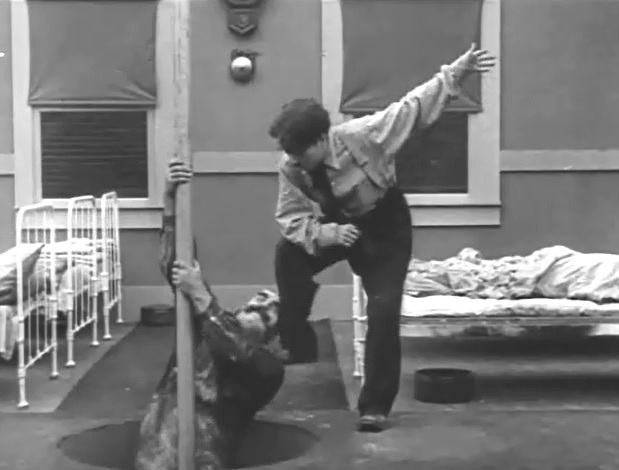 Charlie Chaplin gets a lesson from Eric Campbell in "The Fireman" (1916). 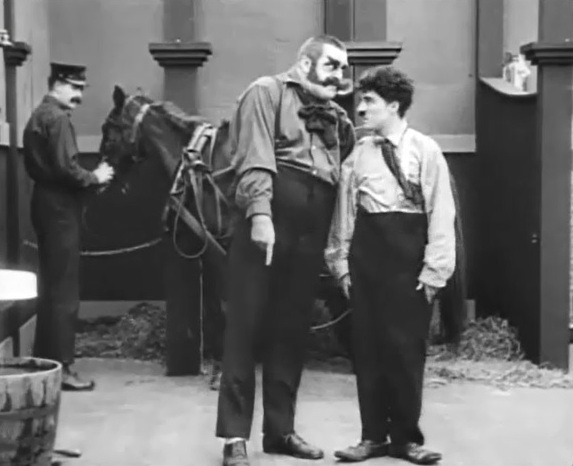 Charlie Chaplin gives Eric Campbell a lesson in "The Fireman" (1916). Charlie Chaplin blows a kiss to Edna Purviance behind Eric Campbell's back in "The Fireman" (1916). 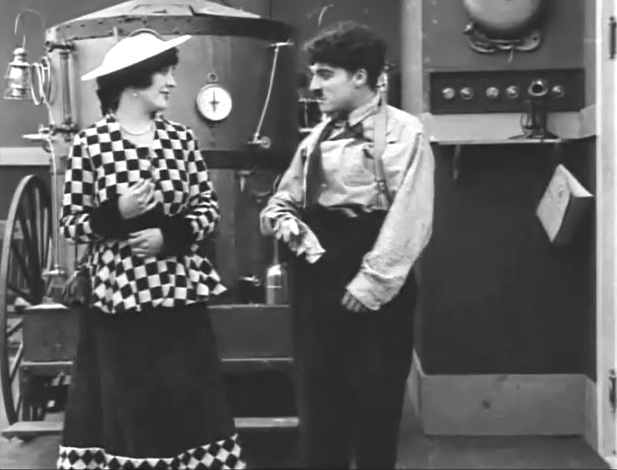 Edna Purviance flirts with Charlie Chaplin in "The Fireman" (1916). Edna Purviance is kissed by Eric Campbell as Charlie Chaplin looks dejected in "The Fireman" (1916). Charlie Chaplin saves Edna Purviance from the fire and gets a kiss in "The Fireman" (1916).